Sheldrake game ranch started out as a small game reserve in 1982. 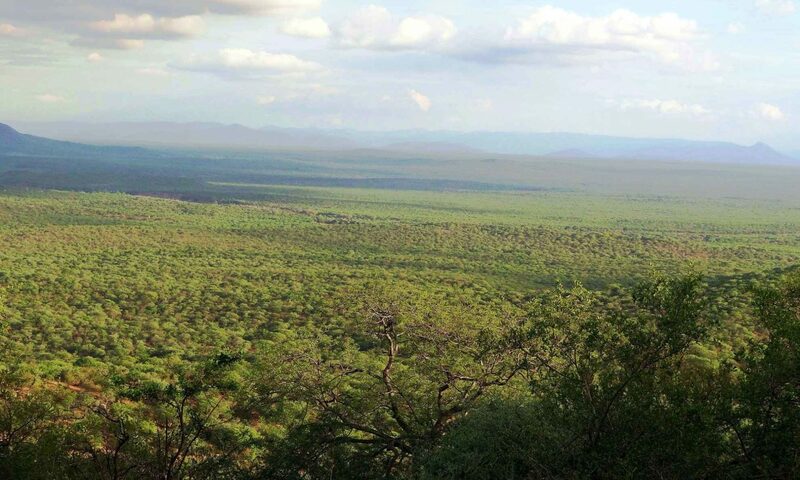 Over the years more land has been bought and the reserve slowly expanded into a large privately owned nature reserve of 30 000 acres now registered as the baobab private nature reserve. 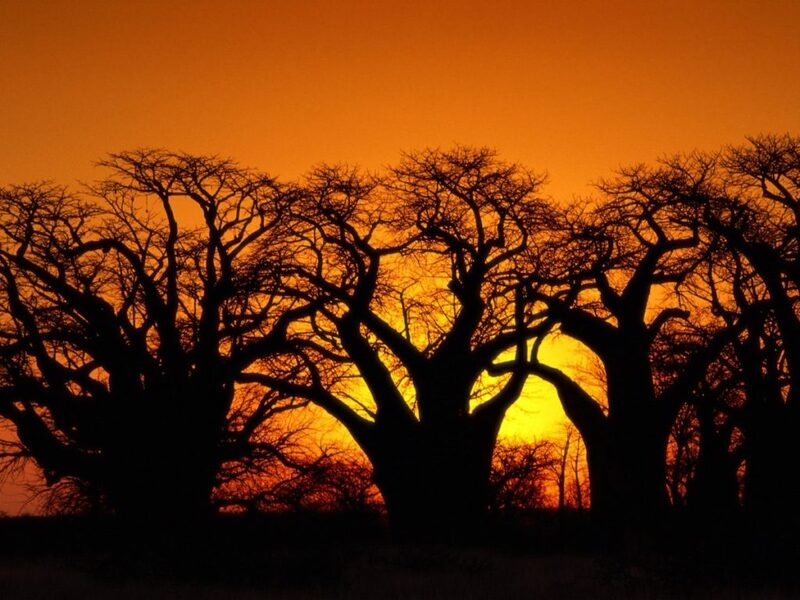 Sheldrake game ranch is the first and only nature reserve in Africa to provide specific protection to one of the largest remaining baobab forests. The vast area of untamed natural beauty boasts a wide variety of fauna and flora offering prospective visitors the chance to experience the abundance and serenity of nature in all its splendour. More than 35 species of game and predators occur in abundance, including disease free buffalo, giraffe, leopard, cheetah, spotted and brown hyena, waterbuck, nyala, bushbuck, kudu, eland, impala, blesbok, zebra, gemsbok, blue wildebeest, red hartebeest, klipspringer, sable antelope, steenbok, Sharpe’s grysbok, duiker, ostrich , bushpig, warthog, caracal and jackal.